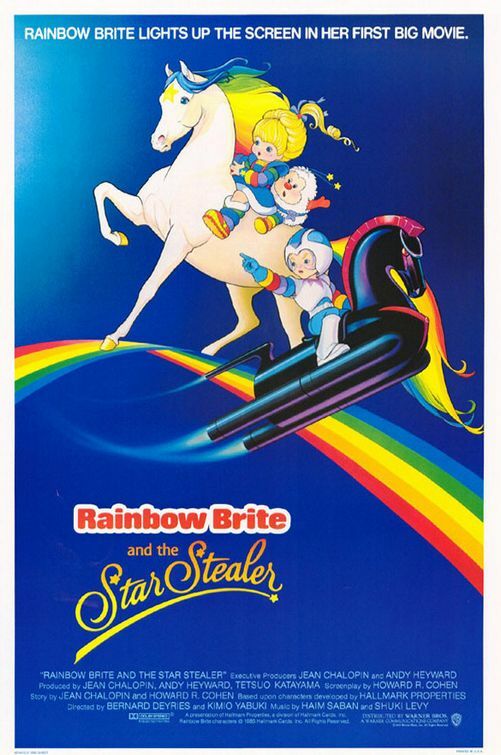 I don’t know how many of you have read this news blurb about the newly discovered diamond planet, but to those of us who watched Rainbow Bright and the Star Stealer religiously as children, this comes as no surprise. Now we just have to be on the lookout for evil princesses who want to keep the sparkly for themselves…. In any case, regardless of whatever crazy name they come up with, to me this planet will always be know as Spectra.